Epic Games has always done a great job when it comes to keeping cheaters away from Fortnite Battle Royale. The game developer has no mercy when it comes to cheating and ruining fun for other players. 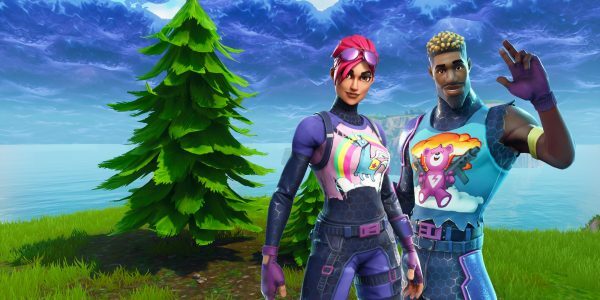 While Epic mostly bans players from the game, there are some cases where the company filed a lawsuit against cheaters. 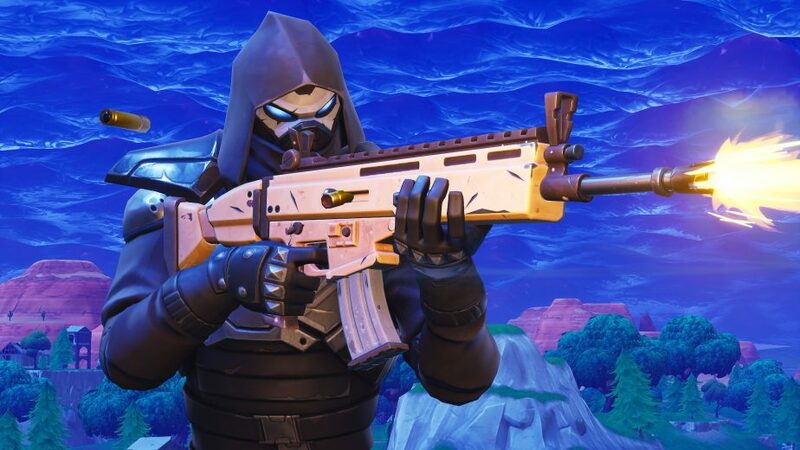 The Fortnite developer is not changing its stance on cheating. This is why some console players have been banned from Fortnite matches recently. They have been banned because they found a way to gain an unfair advantage over their opponents, which is something the game creator does not like. For some weird reason, Epic Games has a native support for a keyboard and mouse input on PlayStation 4. This is why many players have connected these input devices to their consoles, gaining a big advantage over players who use a controller. Fortunately, the game developer has recently changed this, making the game fair for everyone. Anyone who uses a keyboard and mouse is now matched up with other keyboard and mouse players, despite the system they use. However, this did not stop players from trying to cheat the system as some of them used a XIM device to keep playing with a different input device. In short, Fortnite players would connect a mouse and keyboard to their console through the device. This would recognize the input devices as a controller, allowing players to match up with other controller users. However, the Fortnite creator has figured out how to stop this. Many players have been banned from matches and forced to switch to a controller. Reddit user AlternativePlan98 has even complained about this, but almost every response on his thread was negative. 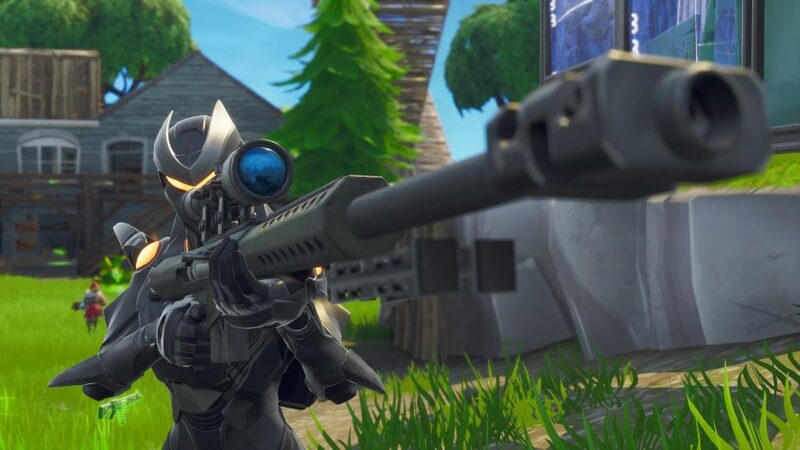 It is safe to say that neither players nor Epic Games like to see some players cheat in Fortnite. The game developer has banned some cheaters from matches they played, but it was probably just a warning. We can expect permanent bans to follow in the near future.